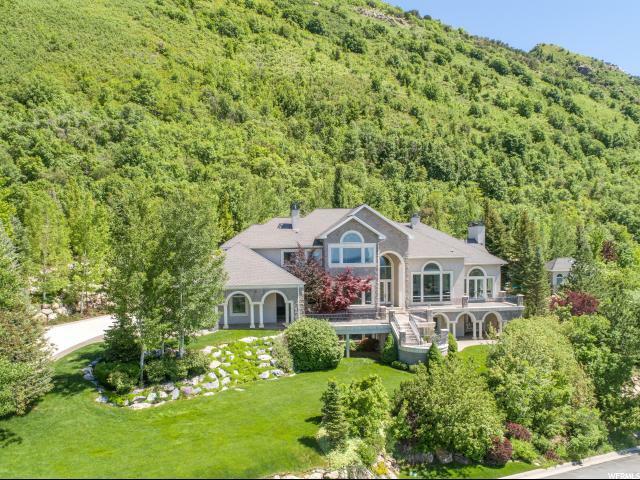 Who says you can't have it all? 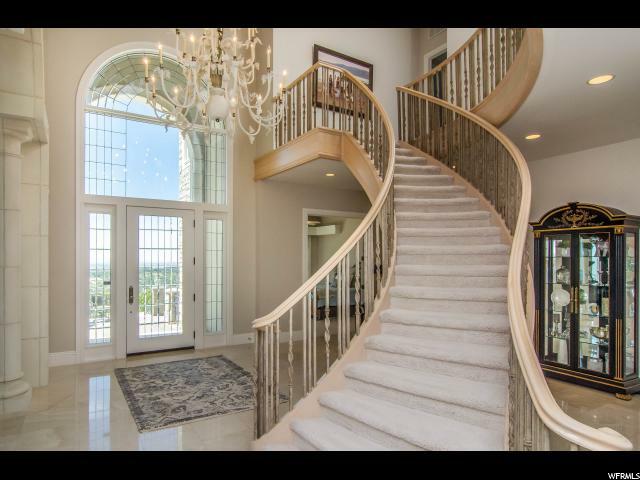 Prepare to be swept away by the magnificent views! 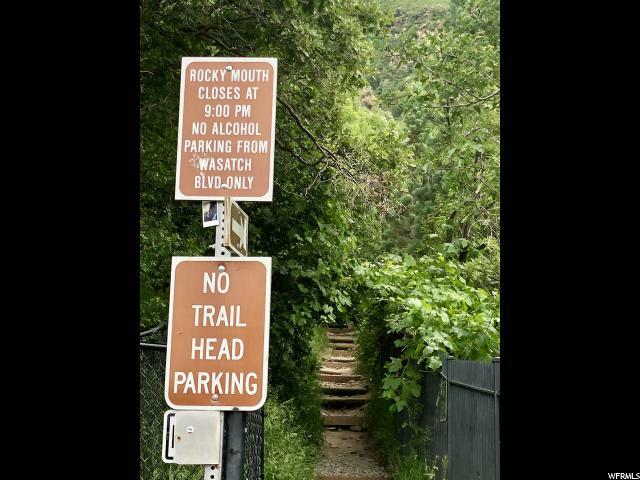 Perched high on Sandy's east bench. 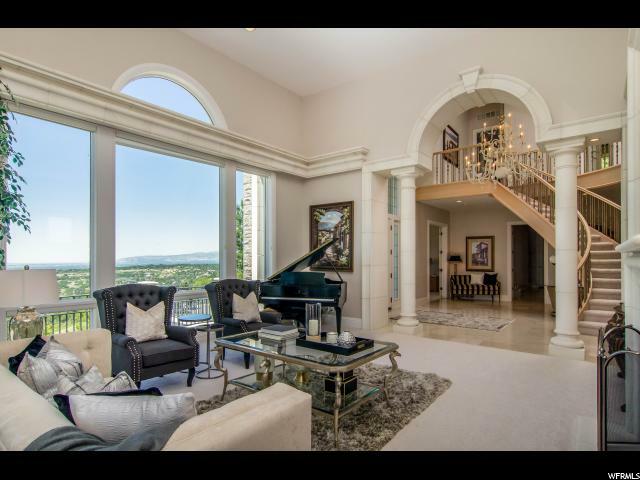 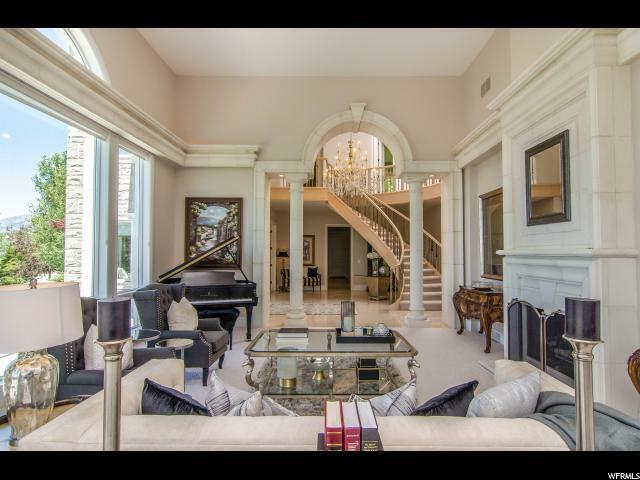 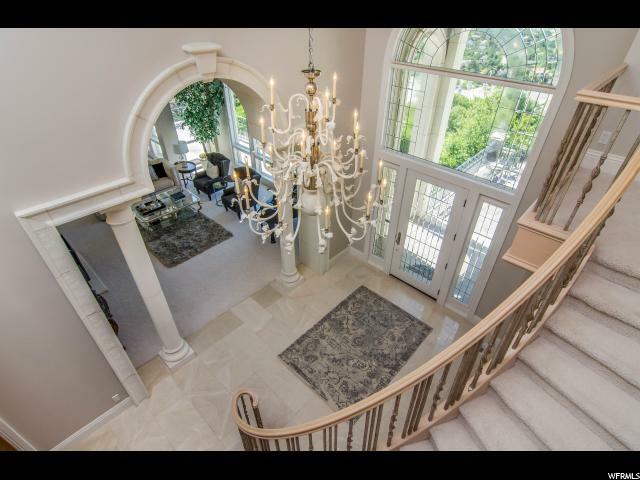 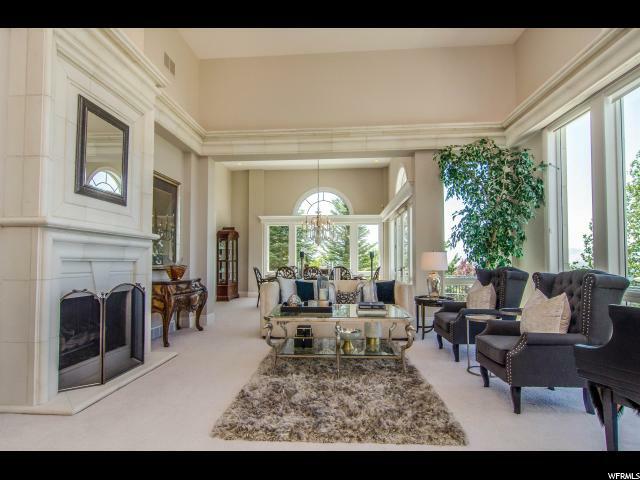 From the suspended grand staircase to the marble floors, this home will wrap you in its luxurious details, while you still feel relaxed enough to curl up and watch the sun set. 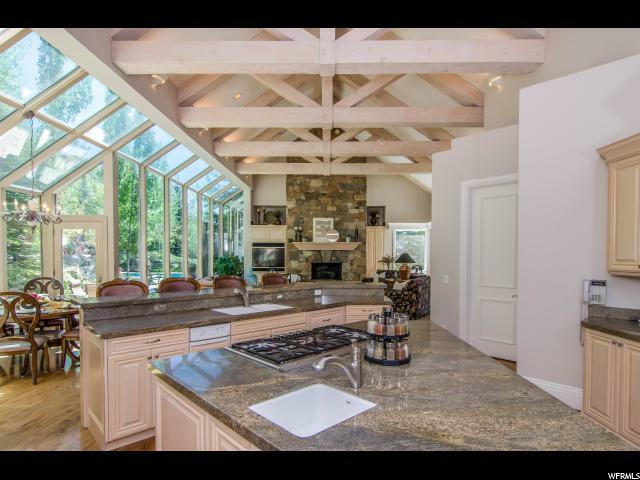 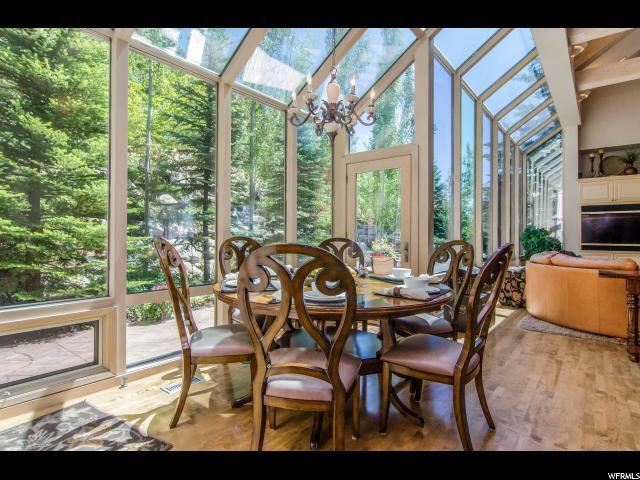 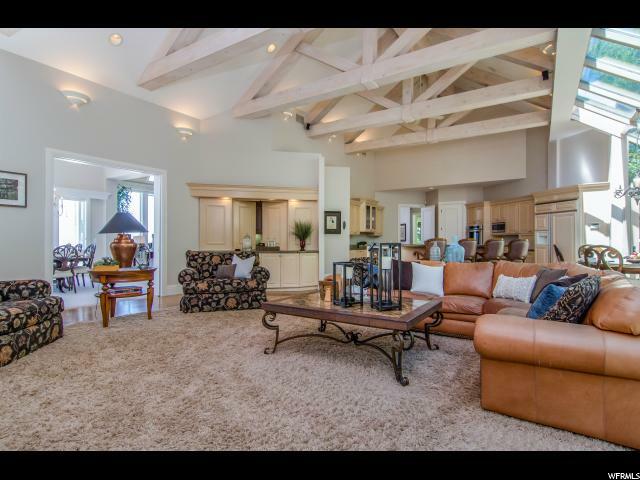 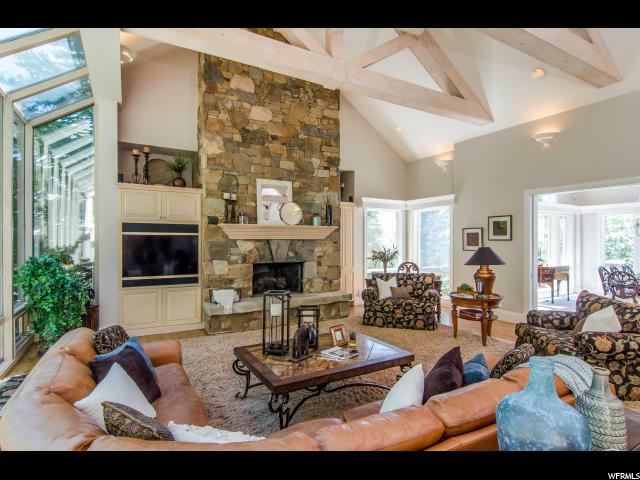 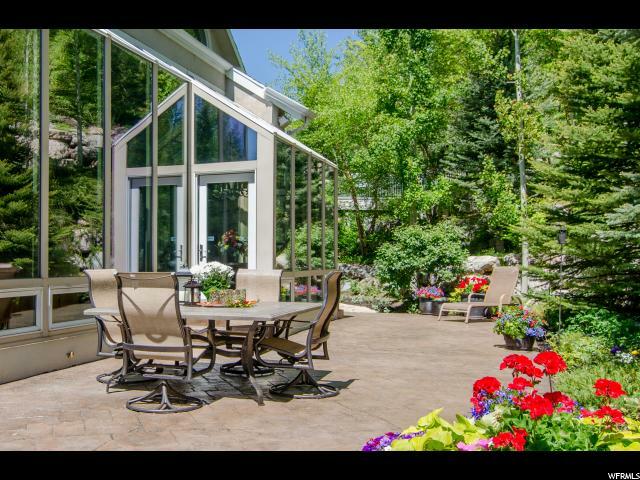 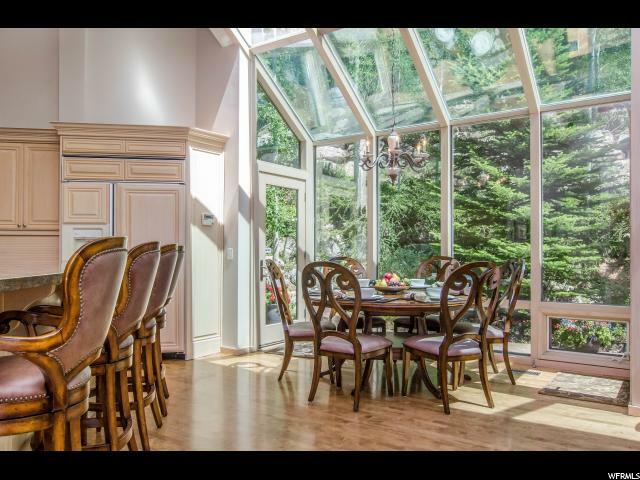 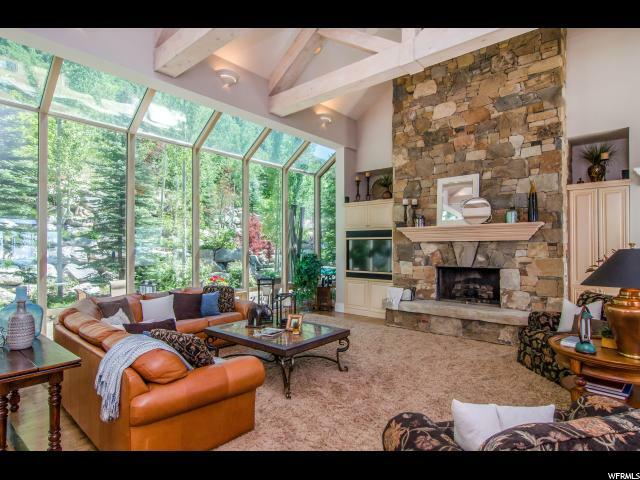 An entertainer's paradise, this elegant and inviting estate is nestled in 1.42 acres and borders acres more of forest land. 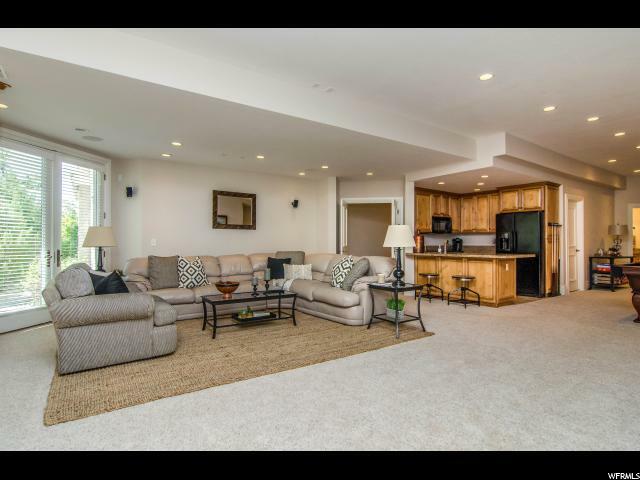 Guests and family will enjoy the salt water pool and play gym outdoors, as well as the beauty indoors of this sizeable and welcoming living space. 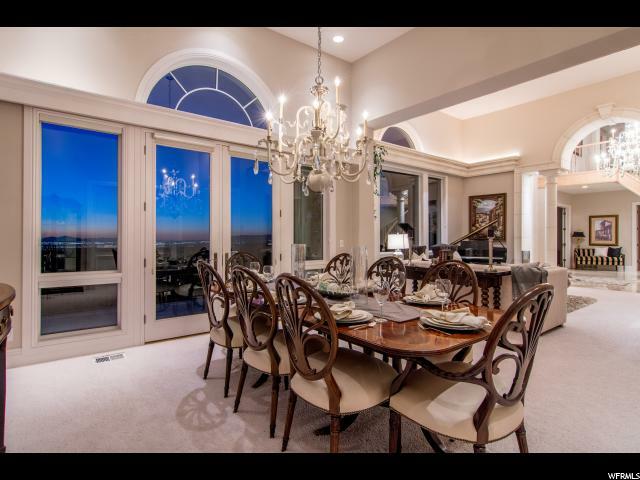 Walls of windows, sleek European kitchen and butler's pantry, floor to ceiling stone fireplace and timber beams overhead give way to more formal dining with exquisite sunset vistas. 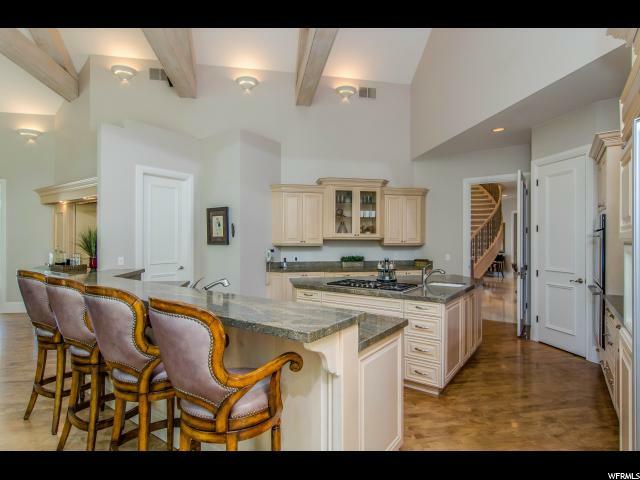 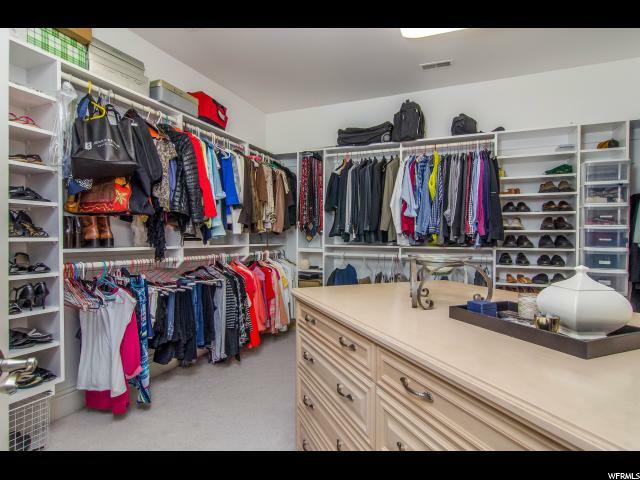 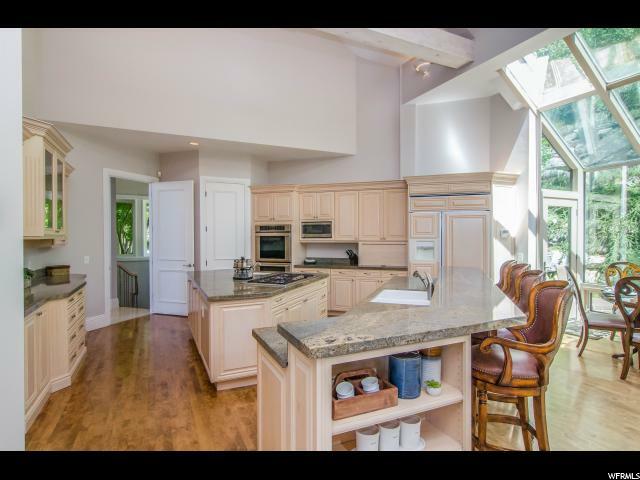 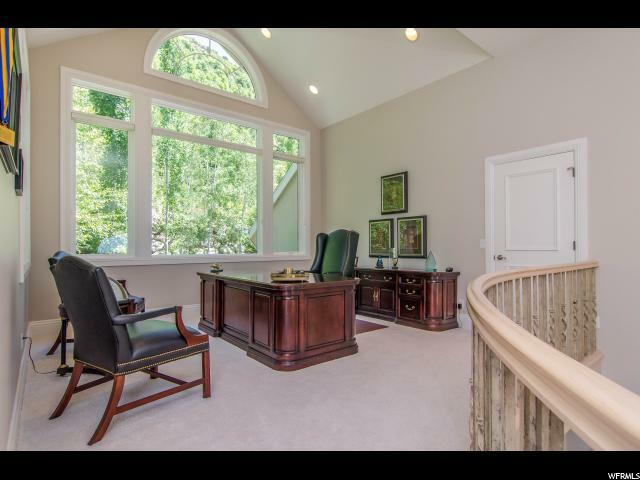 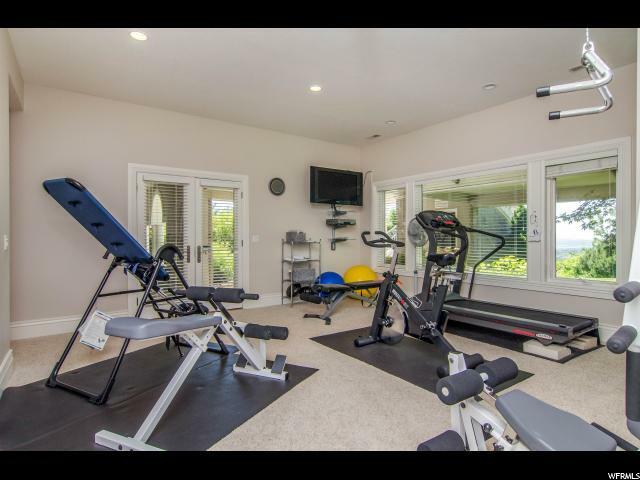 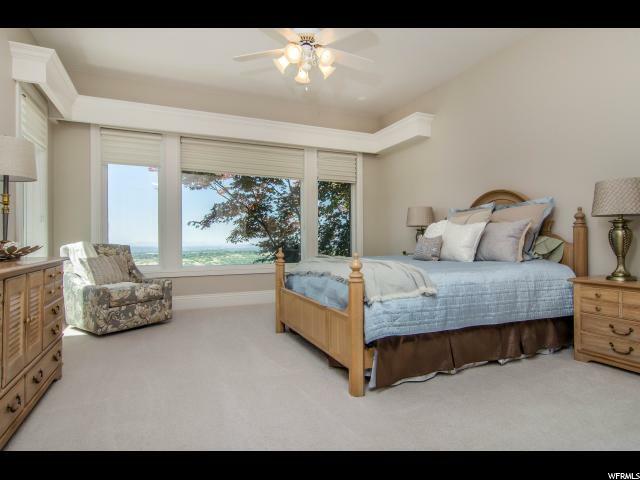 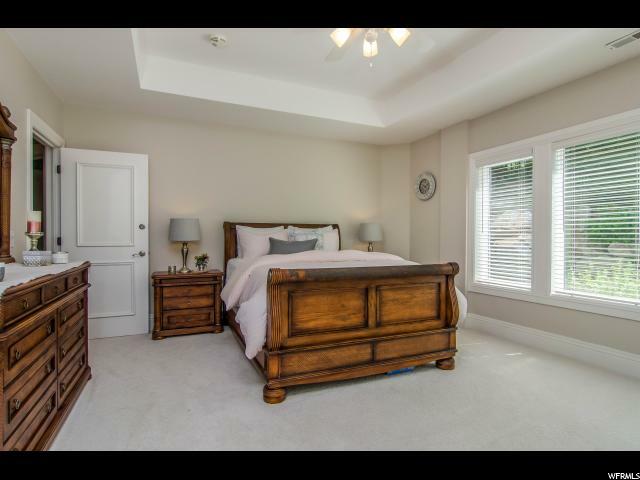 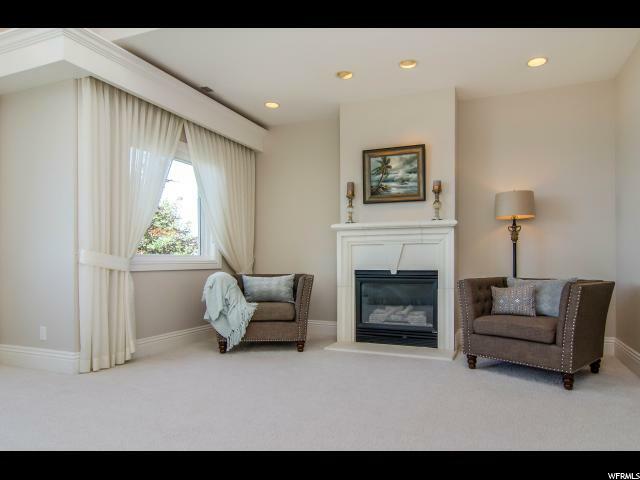 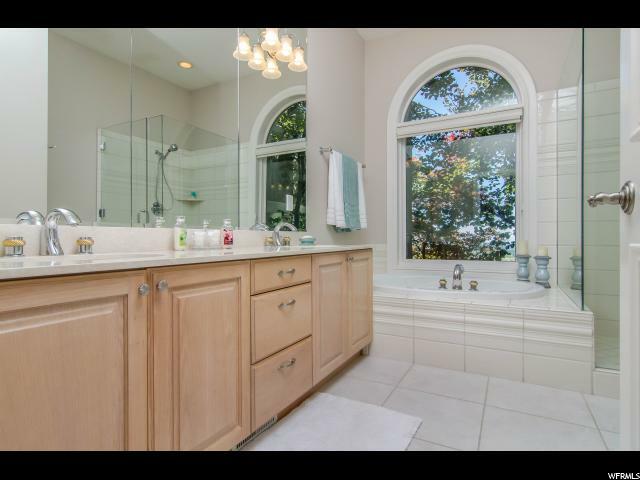 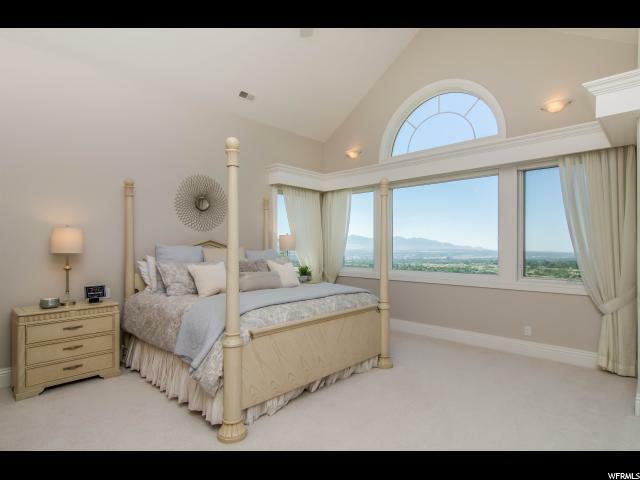 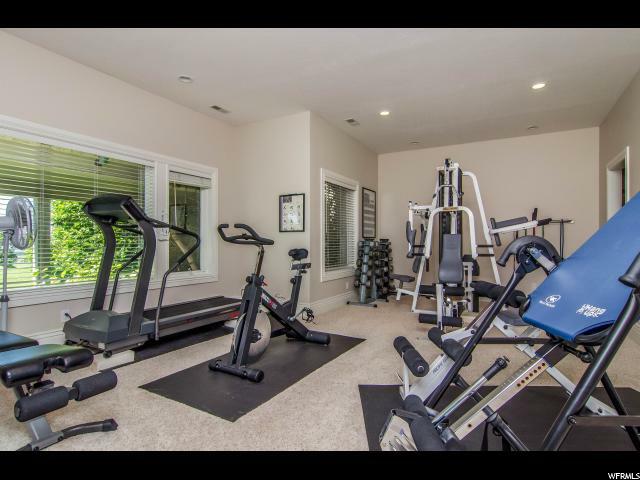 Additionally, Master suite offers sitting area, luxurious bath and shower, expansive walk-in closets and valley views, Five bedroom suites, Solid wood floors and wood windows throughout the estate and a Gated, private location! 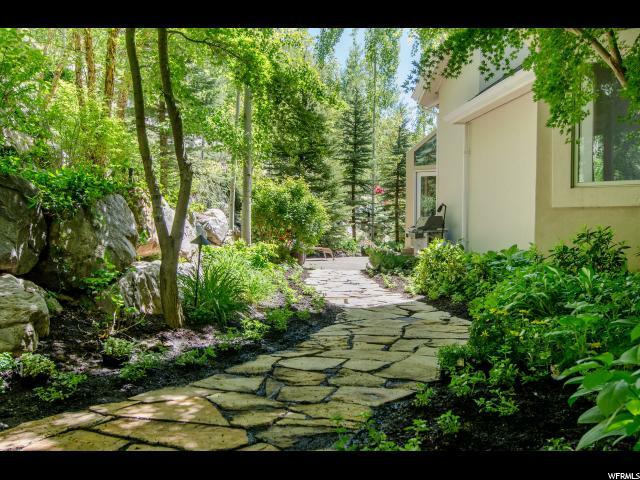 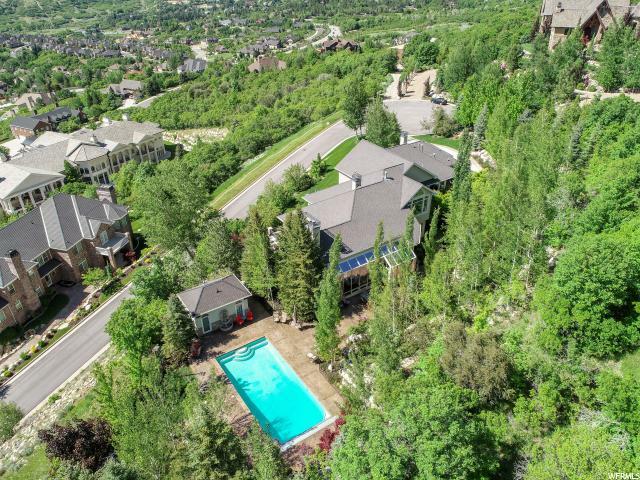 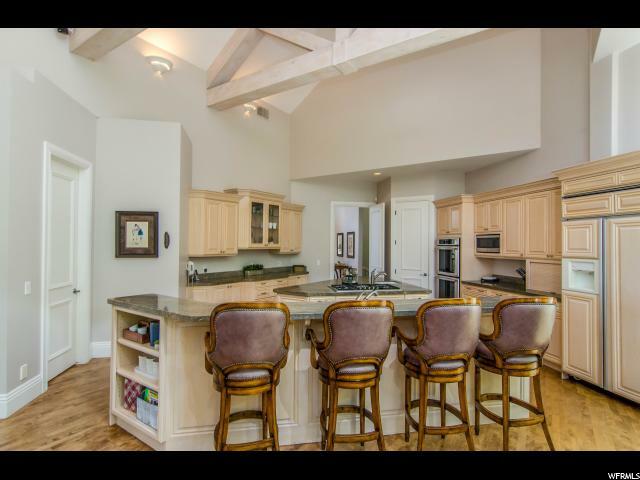 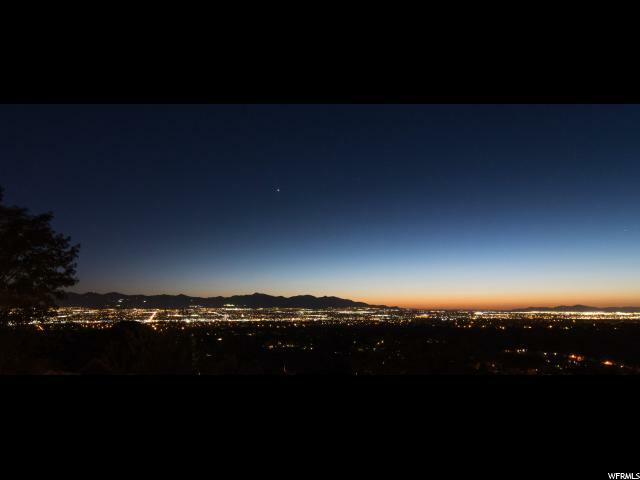 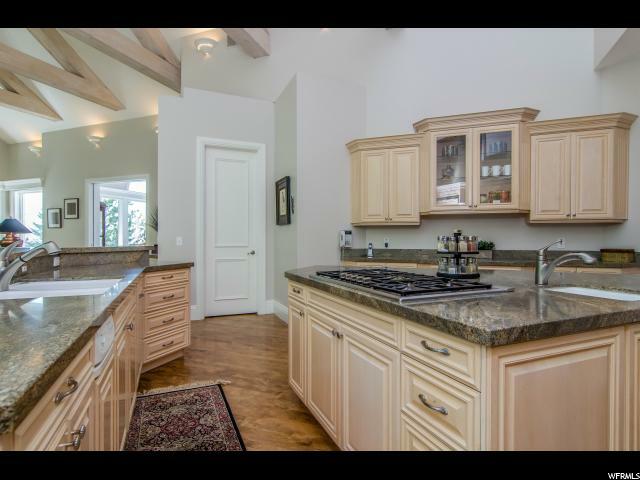 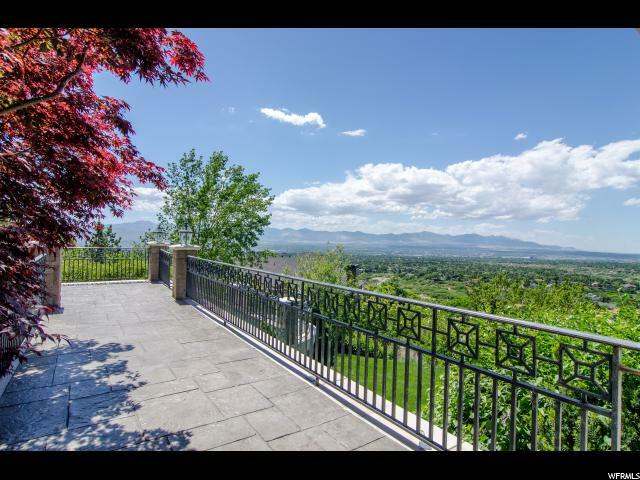 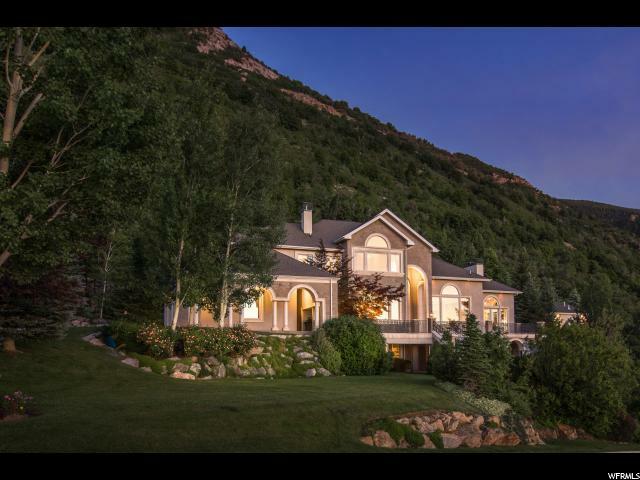 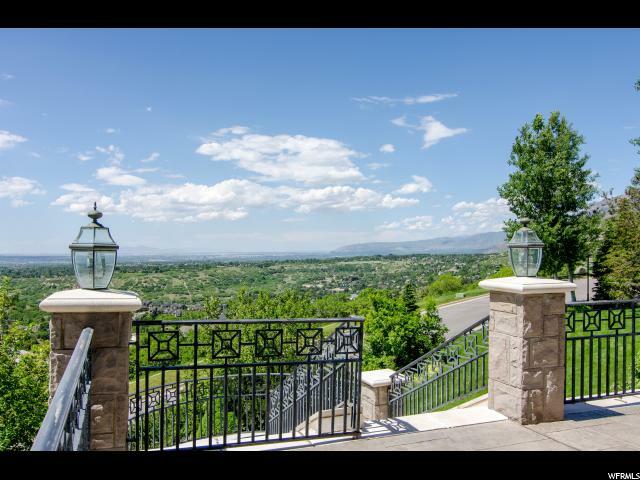 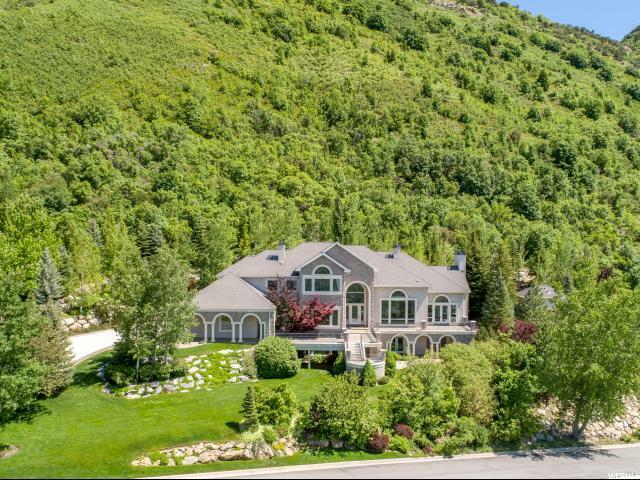 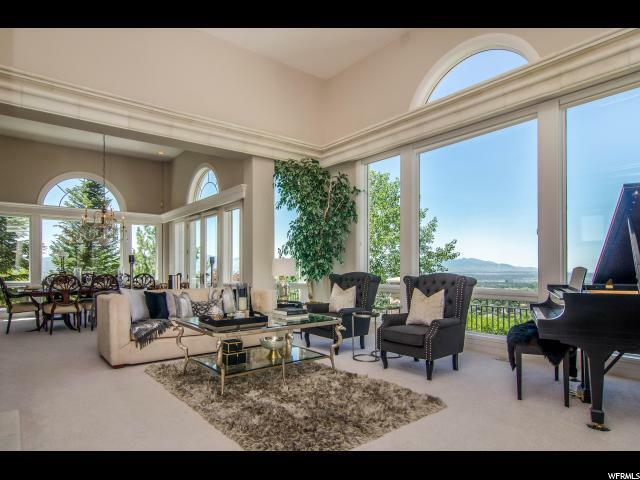 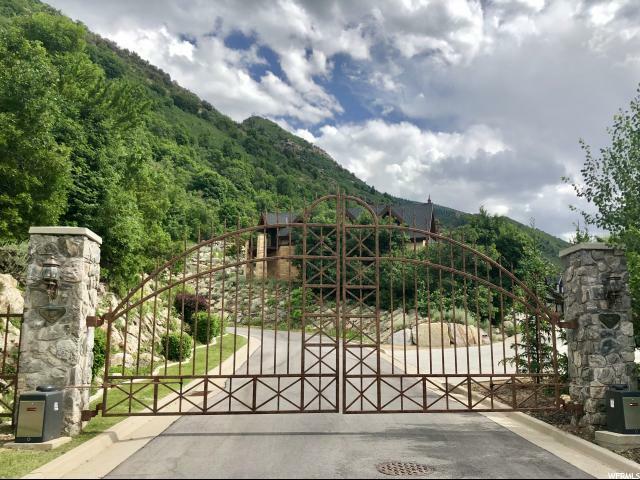 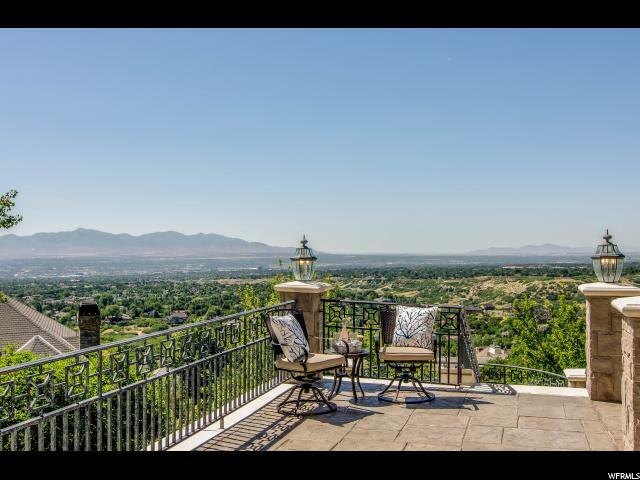 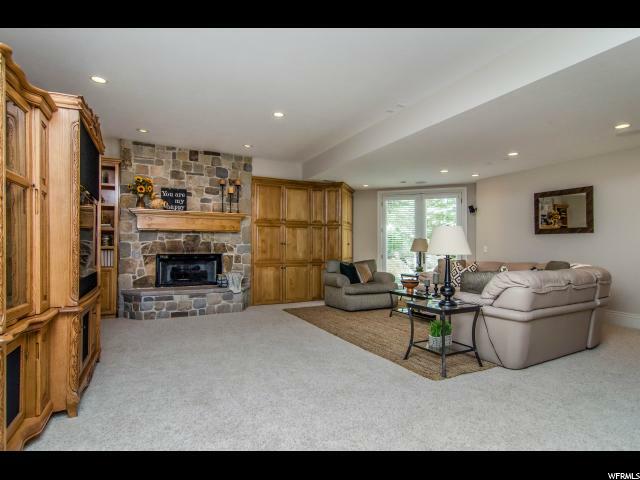 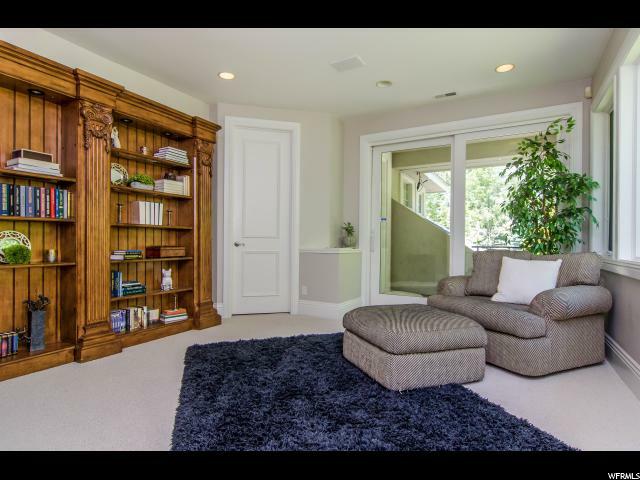 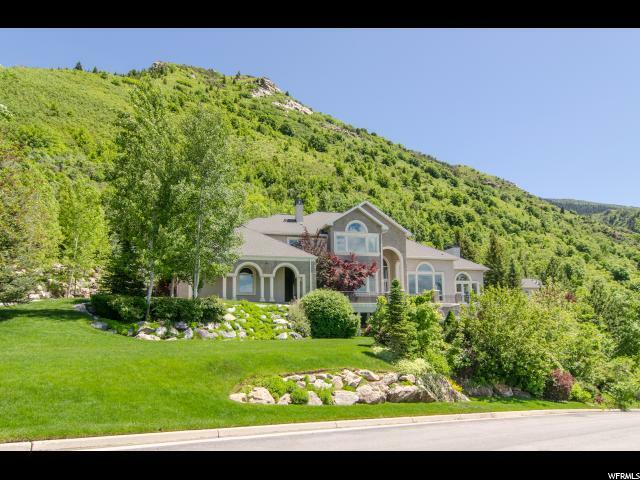 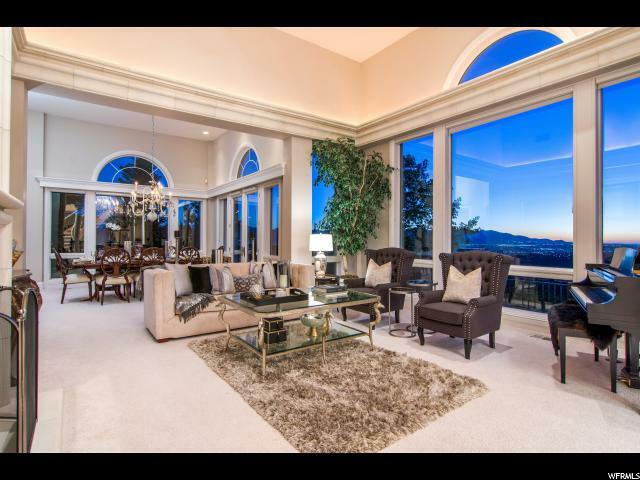 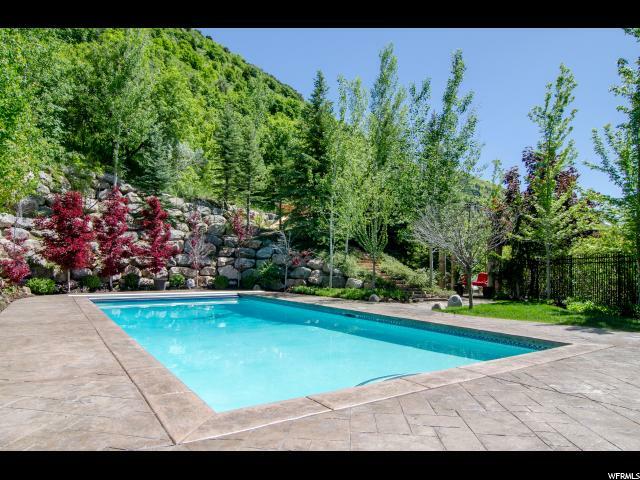 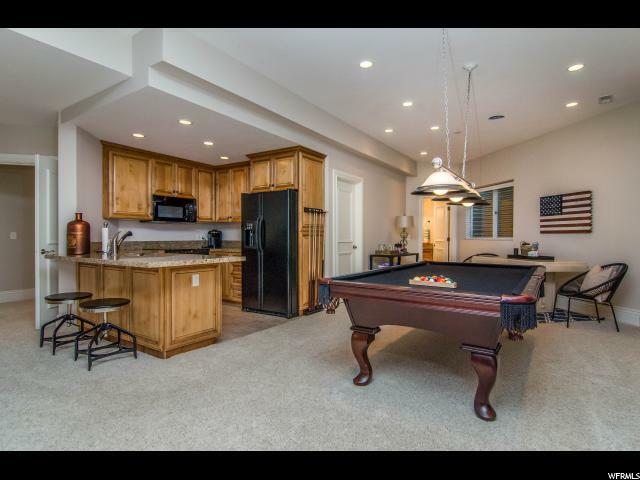 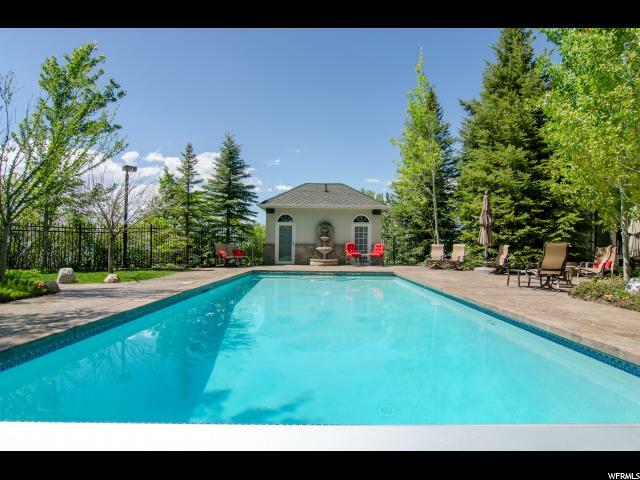 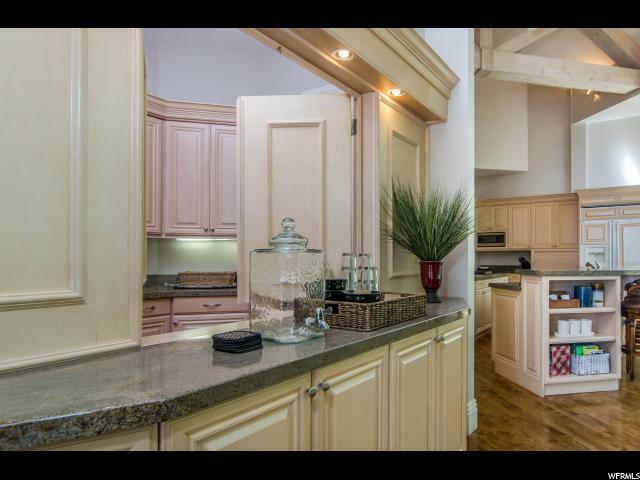 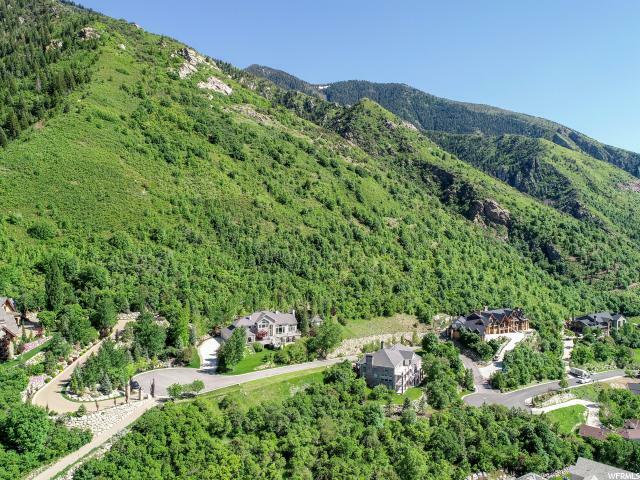 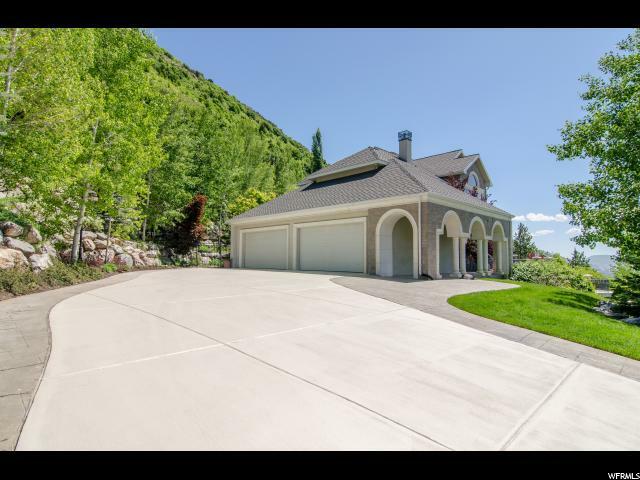 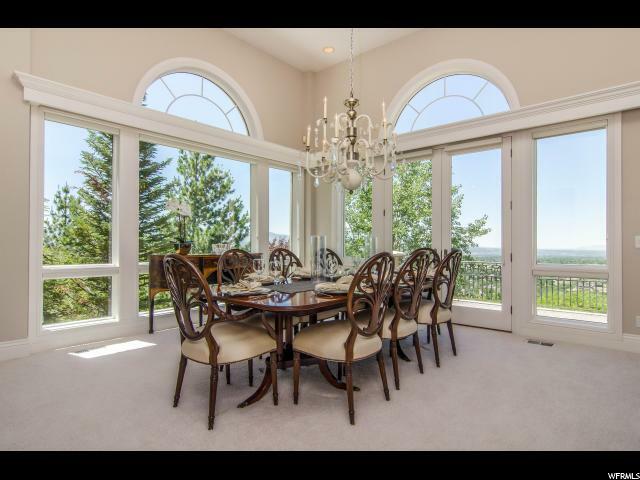 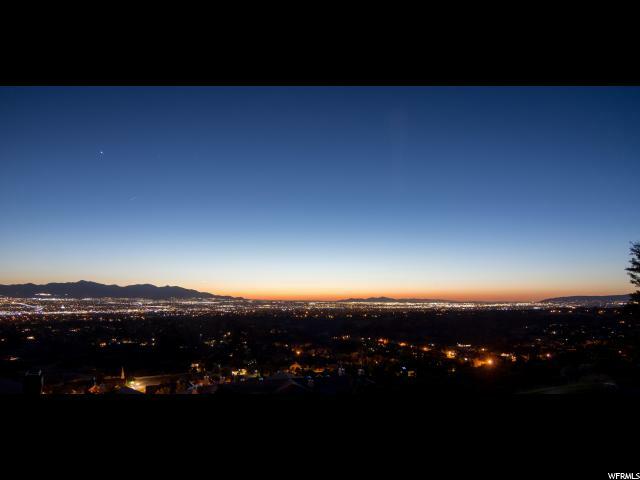 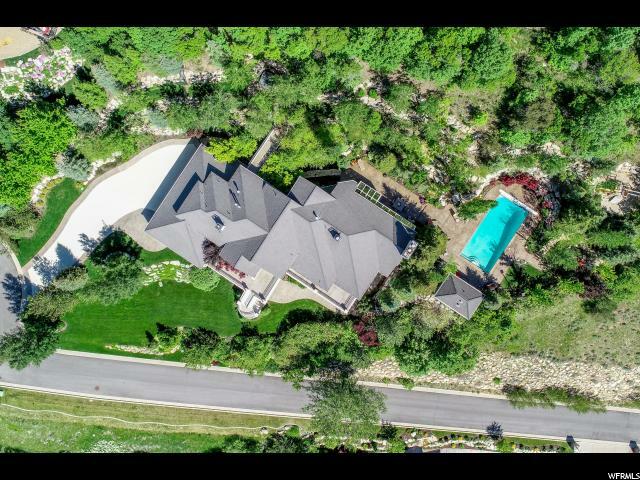 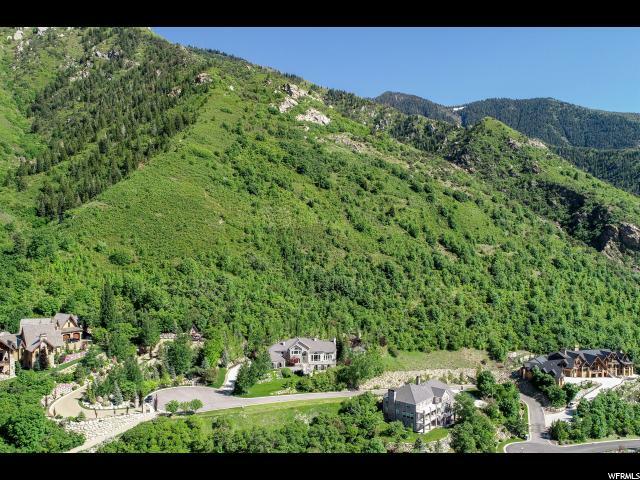 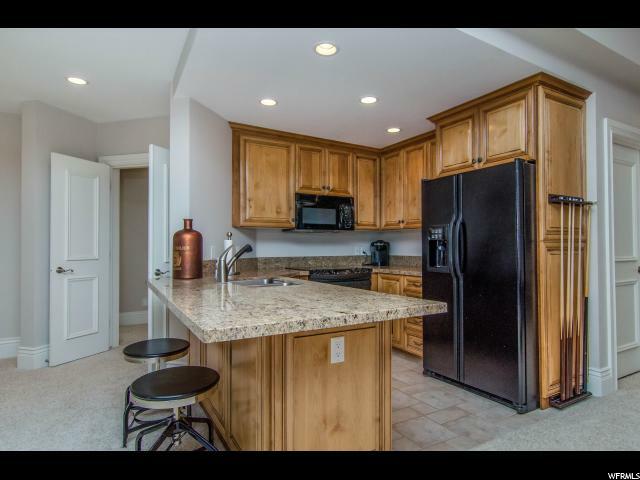 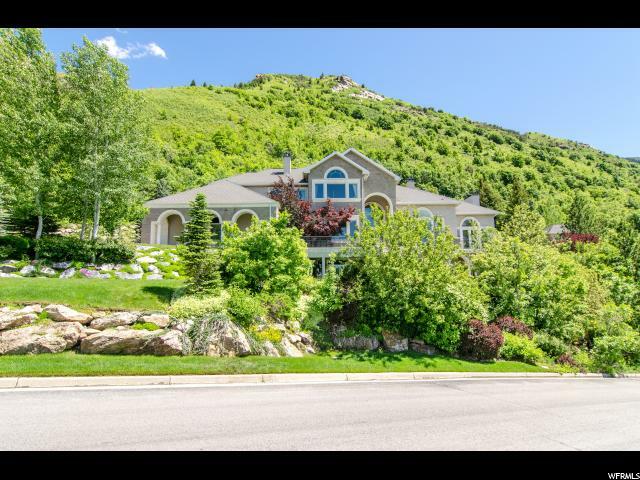 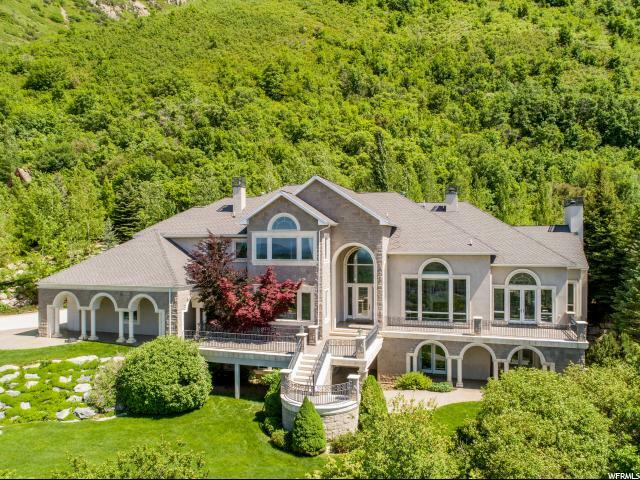 I would like more information regarding the property at 3222 E EAGLE VIEW CIR, Sandy UT 84092 - (MLS #1532726).